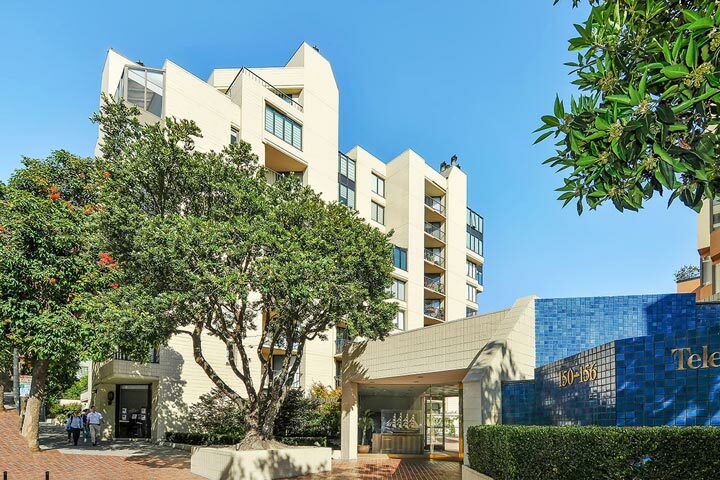 Telegraph Landing condos are located between 150 to 156 Lombard Street in San Francisco, California. The building dates back to 1975 and features studio, one and two bedroom condos that range in size from 623 to 1,461 square feet of living space. This a popular complex located in the North Waterfront area with select units offering views of the Bay. Below are the current Telegraph Landing condos for sale and for lease in San Francisco. Please contact us at 888-990-7111 with questions regarding this community and any of the condos listed for sale here. The Telegraph Landing community offers many neighborhood amenities and is within walking distance to the Bay Club, Financial district, restaurants and the Waterfront area. The building provides 24 hour security, fitness room and a roof top deck area with spectacular views. 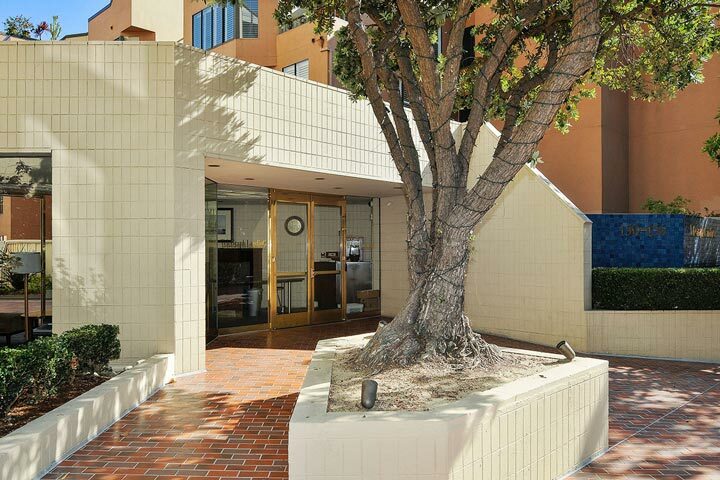 It is also within close proximity to public transportation with easy 101 and 280 freeways.